Natural gas and propane are great fuel resources for a lot of homeowners. But like any other fuel, they need to be appropriately contained and transported to your home appliances, whether it’s a furnace or an oven. At Downey Plumbing Heating & Air Conditioning we provide comprehensive gas line services throughout Downey area including new gas lines installation and the replacement of old gas pipes. In case if your gas lines need to be properly maintained, our company offers high quality repair and maintenance services as well. Problems with the joints and connectors: time takes its toll on these components – they will eventually corrode, seize or simply wear out. Cracked seals: Seals on the bell joint or spigot can dry out and crack. 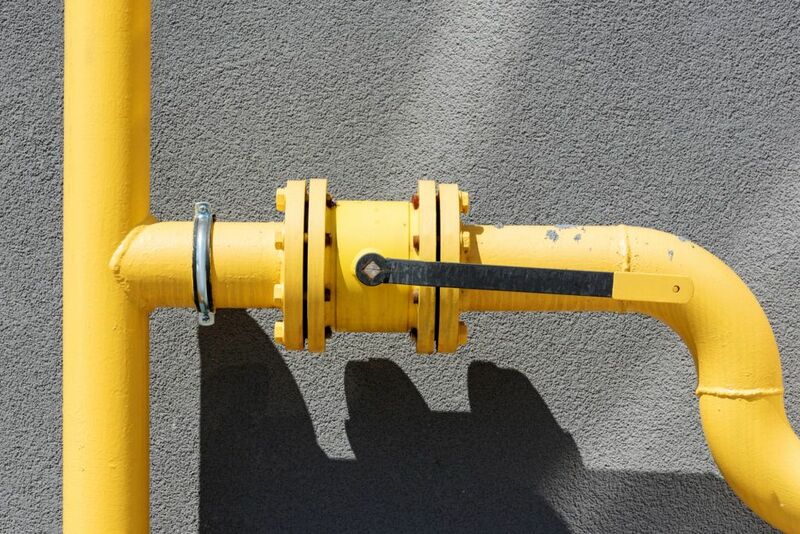 Fittings that are sized inaccurately: If pipes and fittings were inaccurately sized during the installation process, you will experience problems with the gas lines in the future. In order to ensure the proper operation of your gas lines, it is important to hire a professional plumber to do the job right the first time. At Downey Plumbing Heating & Air Conditioning we offer excellent gas line installation and repair services! We have serviced our community for over 80 years, and we keep prospering by combining considerate and friendly customer service with technical expertise. We are available 24/7 for any plumbing service that you might require, and our plumbers are experts at diagnosing issues that deal with gas lines. When you call us for your gas line installation or repair needs in Downey area, you can rest assured that we will do our best to restore the functionality of your entire house or business facility.